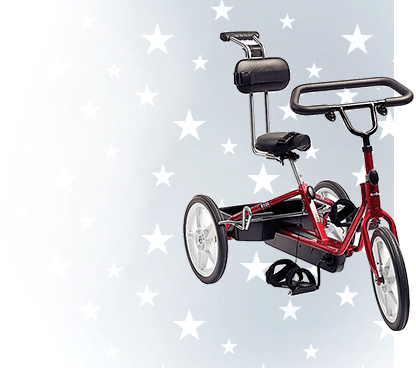 At Adaptivemall.com your child’s safety is our primary concern in every product we offer but especially in adaptive equipment that will be used for transportation. The importance of properly fitted car seats that take into careful consideration the unique support and restraint needs for children with special needs is required by law. 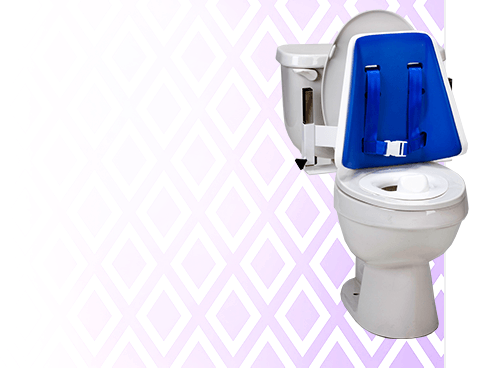 Every car seat offered here has been specifically designed with that in mind. All provide exceptional body support and promote a well aligned seated posture. 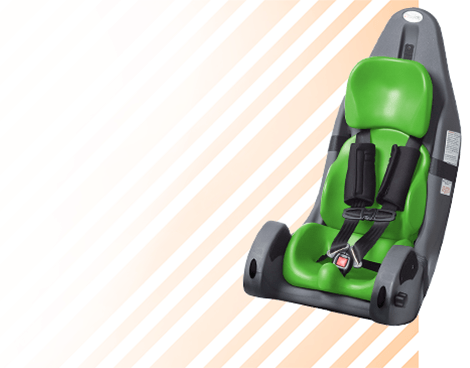 Most offer a wide variety of accessories allowing you to customize the car seat for your child’s specific positioning needs. 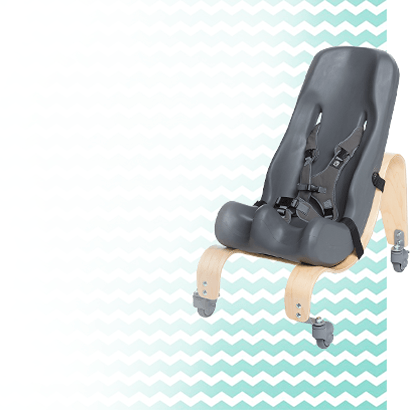 Every car seat offered has been crash tested and has met or exceeded USA FMVSS 213 Car Seat Standards. 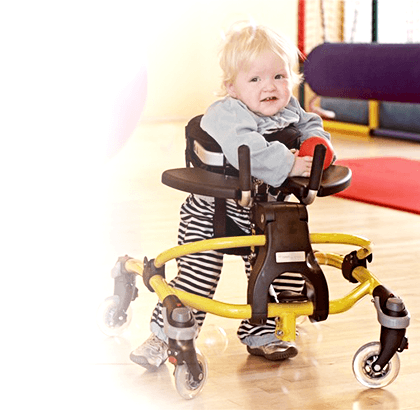 Our car seats have been manufactured by the leaders in postural support products for people with special needs. 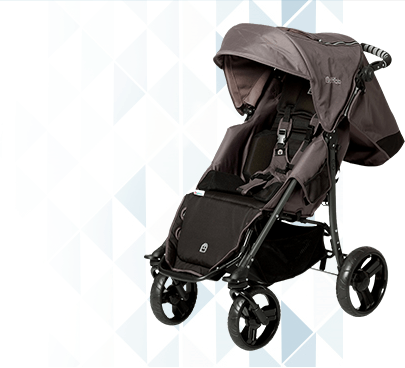 Choose from the R82 Wallaroo or Pilot Car Seats, Special Tomato MPS Car Seats, or the innovative AngelRide™ Infant Car Bed and the Columbia Medical Car Seats. Here at Adaptivemall.com we also understand that safety is not the only issue to be seriously considered when children with special needs ride in a car. Supporting and maintaining proper postural alignment will significantly affect a child’s ability to be relaxed and content. Any time a child will spend some time in one position, that position should be well aligned and therapeutic. Whether your child needs just a small amount of extra support or they are fully dependent on support when upright, you will find what you need here. With so many options available on the market today, selecting the right car seat can be confusing. We want you to be confident in your selection and we’re here to help! Adaptivemall.com is staffed by physical and occupational therapists who are happy to provide you with custom advice. 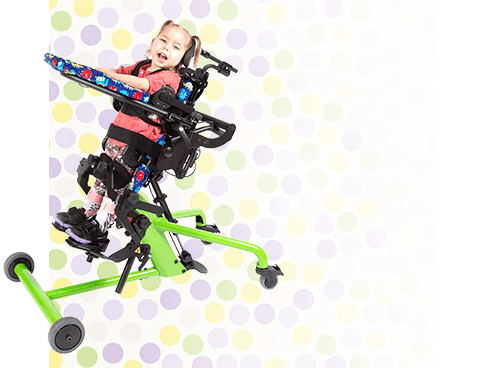 This equipment is appropriate for but not limited to use with persons with diagnosis of Cerebral Palsy, Spina Bifida, Muscular Dystrophy and Traumatic Brain Injury.